Our fun and friendly staff are what really sets the Riptide apart from the rest! Come join us for a drink, catch some live music or enjoy a delicious meal. Here at the Riptide, we are community minded and health conscious. Our focus is to present delicious and wholesome cuisine, utilizing the freshness of seasonal and quality ingredients. We support local and organic food producers.  The Riptide Marine Pub offers warm and comfortable surroundings. Enjoy a cold beverage and a fine meal while taking in our magnificent ocean and mountain views. The dining ambience is pleasantly casual and intimate, with seating available in a charming interior setting or on the outdoor patio in the fresh ocean air. 1340 Island Hwy, Campbell River B.C.